Their initial seafood - California King White Prawn. The #1 selling seafood in the U.S.
now looking for a bottom play re entry. Perfected clean "farming" of salt water shrimp and fish. like this one did its 1st time up ?? 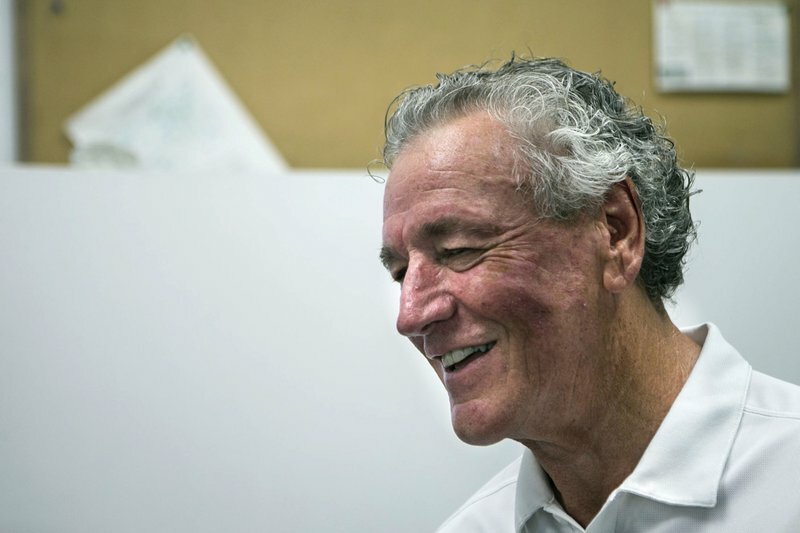 NaturalShrimp Incorporated owns one hundred percent of NaturalShrimp Corporation, formed to operate in the U.S. & Canada and one hundred percent of NaturalShrimp Global, Inc., formed to create International Joint Venture Partnerships. Each entity will use the Company’s proprietary technology to penetrate shrimp markets throughout the world utilizing existing food service distribution channels.NaturalShrimp Global, Inc., a wholly owned subsidiary of NaturalShrimp Incorporated, is shareholder of NaturalShrimp International AS. NaturalShrimp International AS uses the original NaturalShrimp technology to grow and sell shrimp in Europe. The first subsidiary, formed in Spain, is GambaNatural de España, S.L. Shrimp is by far the single most consumed seafood in the world. According to the National Marine Fisheries Service, the world consumes approximately 9 billion pounds of shrimp annually, with about 1.8 billion consumed in the United Sates alone. Approximately 45% of the global supply of shrimp is caught by ocean trawlers while the other 55% is produced by open air shrimp farms, mostly in third world countries. Both of these production methods are unsafe, unsustainable and ecologically destructive. NaturalShrimp not only addresses these issues, it offers a better industry solution. Ocean trawling shrimp boats use large nets to catch their shrimp. Not only are these nets toxic, they disturb sensitive ocean-bottom ecosystems and in the process, catch a large variety of non-shrimp sea life which is typically killed and discarded. The world’s oceans can only supply a finite amount of naturally occurring shrimp each year. With global populations surpassing 7.5 billion and domestic consumption alone growing at 10%, it’s no wonder why global demand is outstripping the natural supply of shrimp. This is clearly an unsustainable production paradigm. Shrimp farming, or aquaculture, has ostensibly stepped in to fill this demand/supply imbalance. However, the currently preferred open air method (man-made shrimp ponds connected to open ocean) of cultivating shrimp is usually done in third world countries where poor farmers have little regard for the ecosystem or the consumer. Because of this, farmers will use large quantities of antibiotics and dangerous levels of chemicals to try and maximize their crop. Open air systems are environmentally destructive, can create widespread viral outbreaks that can wipe out an entire region’s shrimp production and have high chemical contamination levels that make it unsafe for human consumption. Both of these methods are destructive, dangerous, unsafe and unsustainable. NaturalShrimp’s production facilities will be the aquaculture industry’s first truly eco-friendly, sustainable way of cultivating shrimp in high density environments. 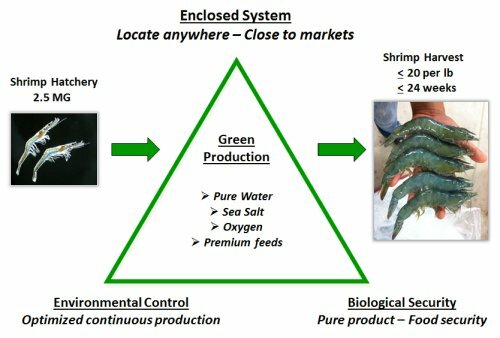 Its closed system production methods will produce fresh, gourmet grade shrimp without use of antibiotics, pollutants and other chemicals or without further depleting the world’s oceans from overfishing. Steak and Seafood restaurant downtown. each week. Because - i just did. Seems ok to me to do something like that. **regular = 2 posts a day or 5 posts a week. Makes us a bit of a clearing house. 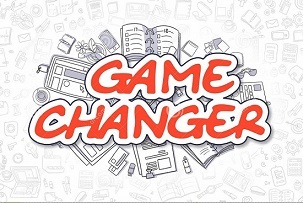 Hmmm - I would be interested in game changers. A company with new or special knowledge or ability. Just think a game changer . Uh - bring only stocks that Will make us money. Be self conscious about that. I think we will keep track. something is done, thought about or made.